In places like India where the average temperature goes up to 50 degrees, air coolers have become a significant part of a major households across the country. Ordinary air coolers are especially useful in hot & dry regions. 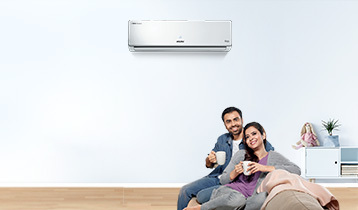 However, Voltas has come up with a range of air coolers that are powered by the unique Smart Humidity Controller, which optimizes the humidity in the air and helps stay comfortable in sticky heat as well. 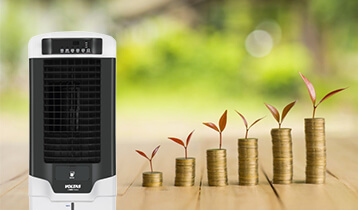 Due to its low power consumption, simple operation and fresh air throw, air coolers have become a popular cooling solution However, amidst various brands and their respective models, choosing the most-efficient option can be an exhausting task. 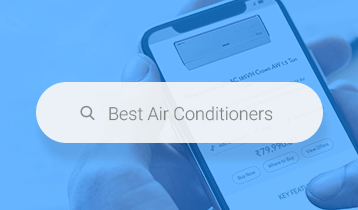 Thus, it is important for one to get a fair idea of the types, features, and prices of air coolers before investing in one. Personal air coolers are particularly meant to be used for personal use in small spaces like bedrooms, hostel rooms or small offices. They are energy-efficient and are quieter than desert air coolers. These are comparatively small, compact and portable cooling units that you can place near your bed, couch or dining area. Generally, you can find these air coolers in water storage capacity of up to 20 liters with castor wheels for trouble-free movability. Besides portability, the best attributes of these coolers include less energy consumption and quiet operation. Among the bests, Voltas has a popular range of compact personal coolers with features like Turbo air throw, 8-hour timer and empty tank alarm, so you can compare different models of the brand to know Voltas air cooler price of different models. Desert coolers are mostly used for large spaces in hot & dry regions and have large tank capacity of up to 90 liters so that one doesn't have to bother refilling it in short intervals of time. These are hence ideal for medium to large size rooms, classrooms, office spaces, prayer halls and restaurants. Perfect for dry weather conditions, you can use these coolers even in outdoor spaces, such as a terrace or backyard. The huge tank capacity, powerful pumps and huge fans of these coolers make them suitable for long operational hours. Apart from these essential features, Voltas air coolers have different variants to suit different needs. For instance, some models of the Mega and Jetmax air cooler series have smart humidity controller and also anti-bacterial tank, to prevent the growth of bacteria in the large tank. On the other hand, the Victor and Grand series of Voltas air coolers have sleek and compact design to fit into small spaces. These coolers are the slimmer version of air coolers suitable for places with space crunch. The tower coolers offered by Voltas are sleek and elegant in design which help them cool compact spaces with panache. They come with honeycomb cooling pads, smart humidity controller, empty tank alarm and have a feather touch panel. 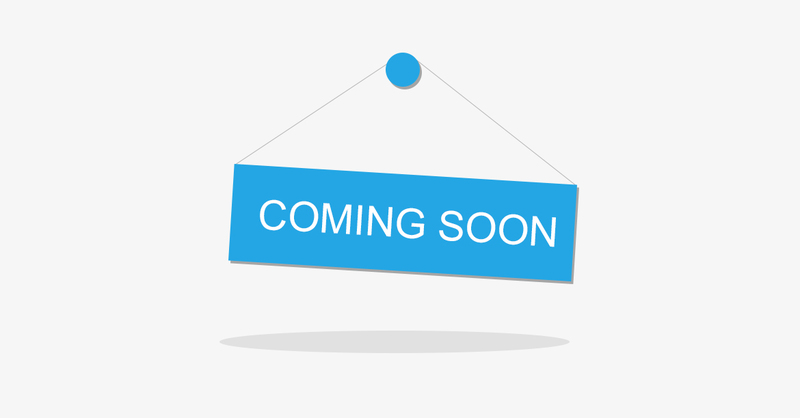 Depending on your requirement, you can purchase tower coolers in water storage capacity between 25 and 50 liters. Window coolers are specially designed to properly fit right into the windows. These are installed in open windows and hence do not take up floor space. These can be used in small to middle sized rooms and office spaces and have a tank capacity of 40- 60 liters. Most of the Voltas Window coolers come with an optional trolley for easy mobility for indoor and outdoor use. In some ways, these can prove to be better than tower coolers and personal cooler as they cool the fresh outside air instead of regulating the inside air. One thing which must be ensured while placing an air cooler the area in which the cooler is placed must have good cross ventilation, which will help decrease the humidity in the area. You may hence finalize the type of air cooler based on the region you are living in, the space available and the required tank capacity. The other features like design, portability, alarm and humidity controller can then help you find your perfect summer partner.